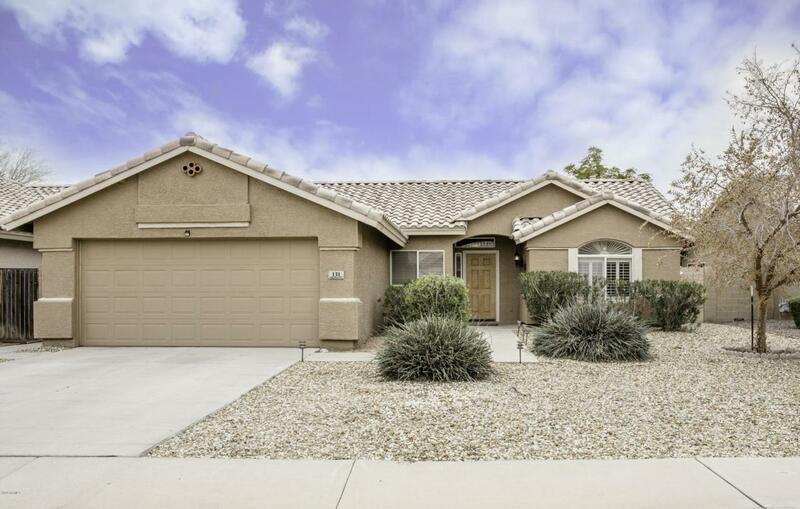 Welcome home to this gorgeous 3 bedroom 2 bathroom move-in-ready home in the desirable city of Gilbert! 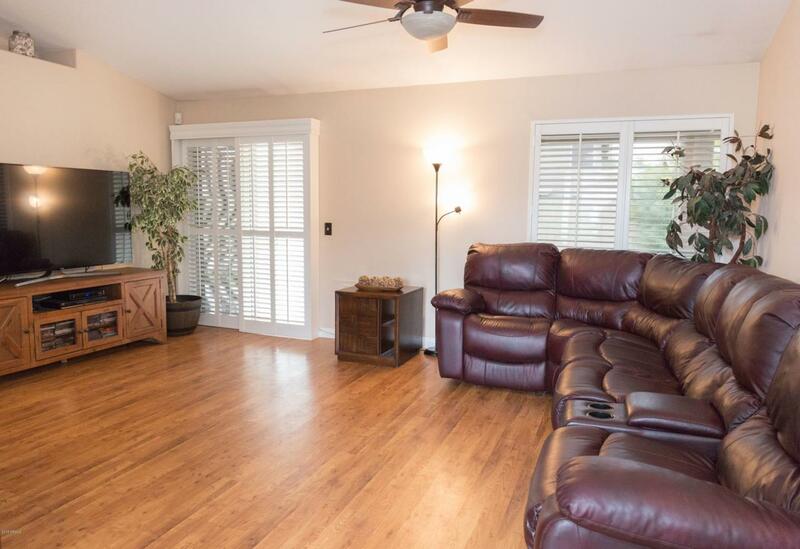 This home features beautiful hardwood floors throughout, granite counter tops, and stainless steel appliances. 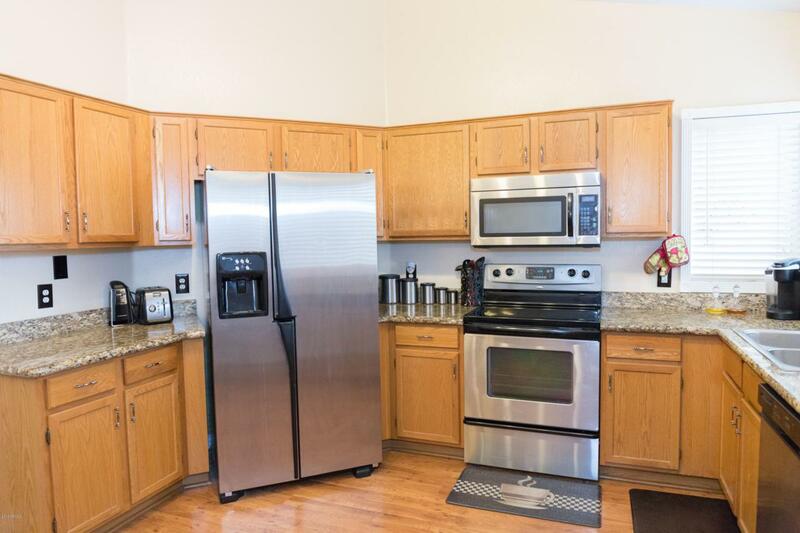 The Washer, Dryer, and Refrigerator are included! The lush backyard features a beautiful sparkling pool great for entertaining. 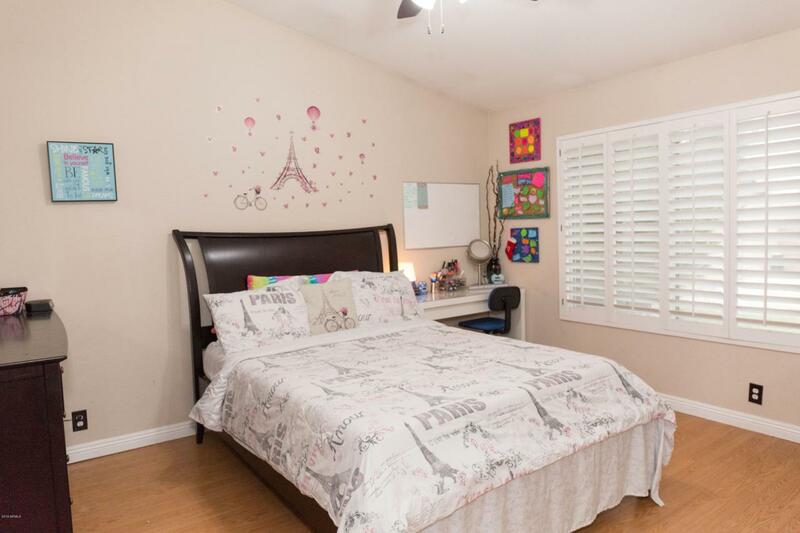 You don't want to miss this home, come check it out today! Listing courtesy of Keys To Your Dreams Realty.